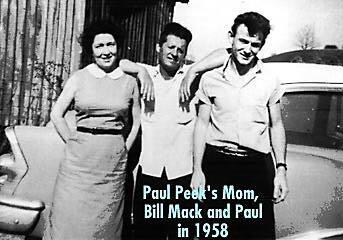 My name is William Eugene McCreight, born in the foohills of South Carolina, March 19, 1933 to Paul and Marie McCreight. 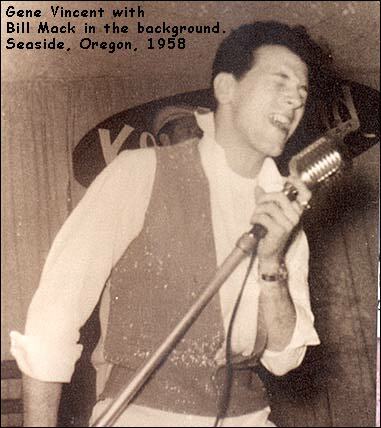 I changed my name for professional reasons in 1958. 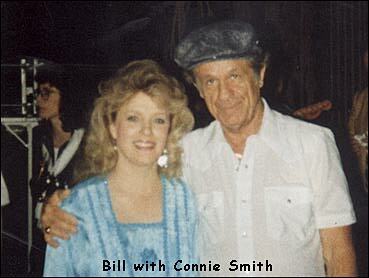 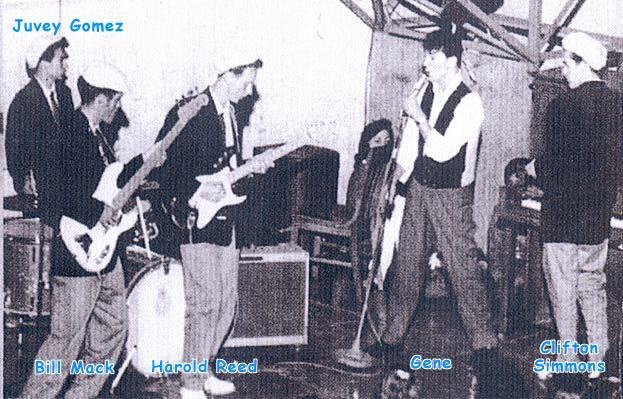 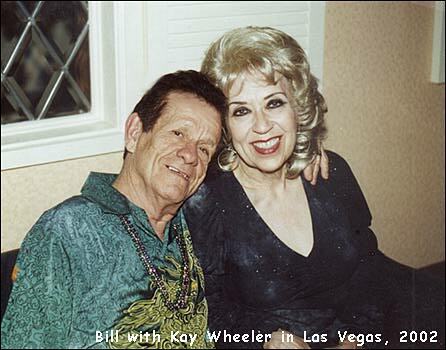 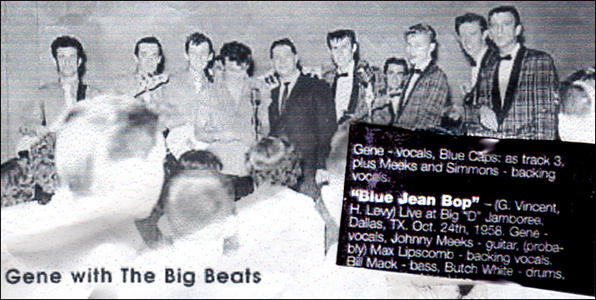 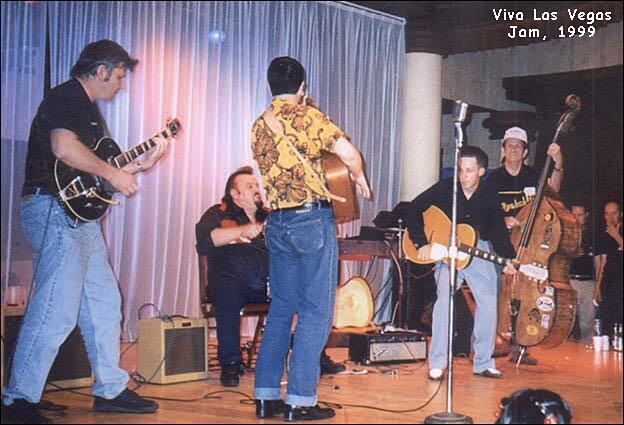 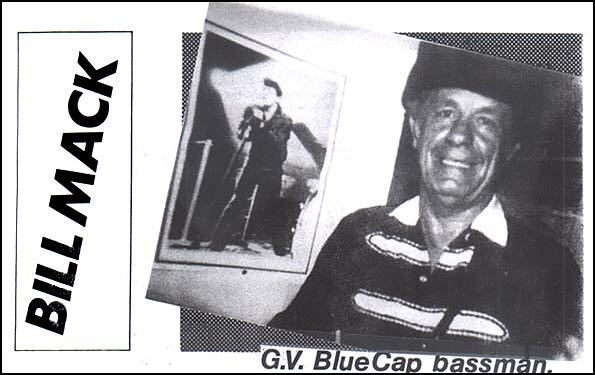 I was playing a rockabilly one-niter circuit for the late Gene Vincent and his Blue Caps of "Be Bop-A-Lula" fame. 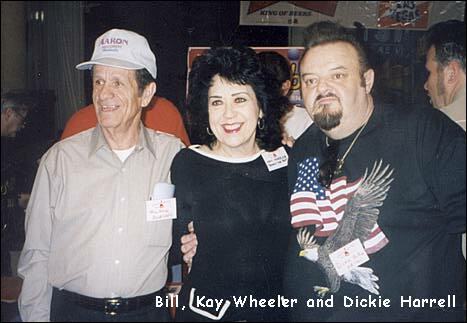 I enjoyed signing autographs. 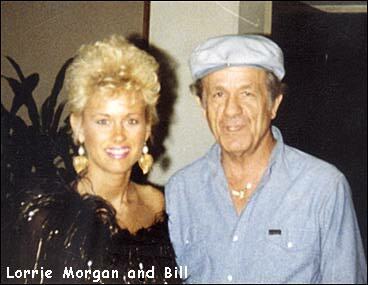 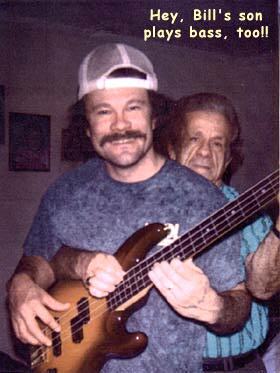 I played for Gene about 8 months and we had many changes. 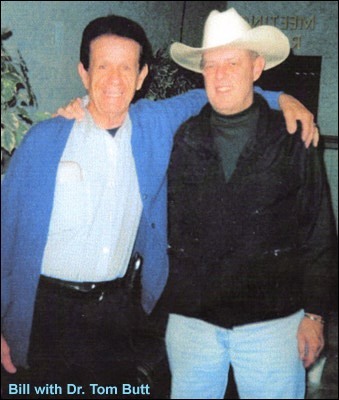 Preston Temple form Nashville, who was the the traveling agent for Bill Carlisle and the Carlisles, gave me my forst professional job backing Bill and his group. 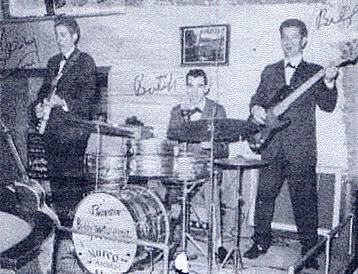 My first country show I played the Textile Hall in my home town of Greenville, SC, 1953. 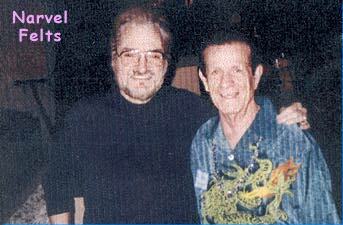 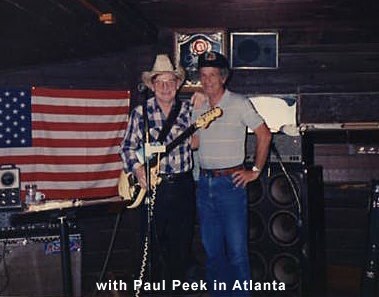 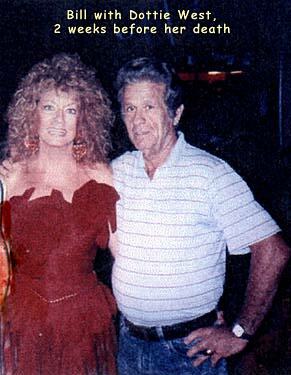 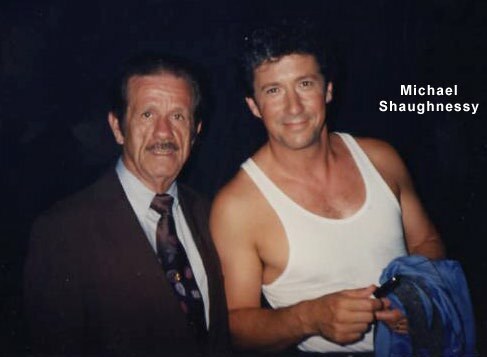 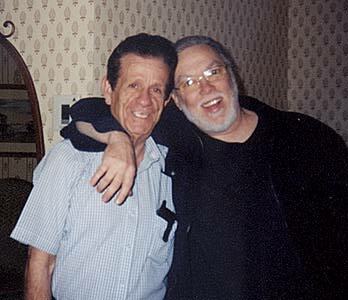 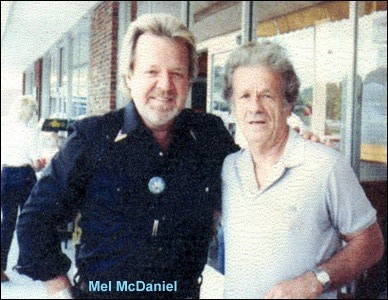 I played many shows with the great Esquerita from Greenville. 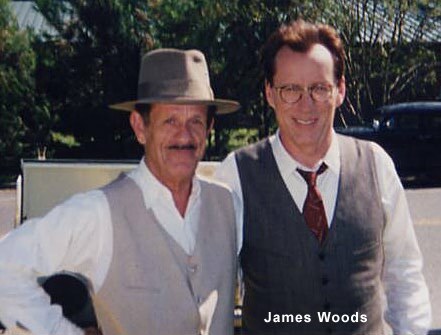 I had the pleasure of working with a lot of super stars. 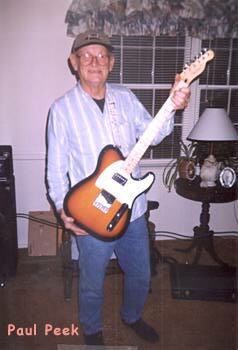 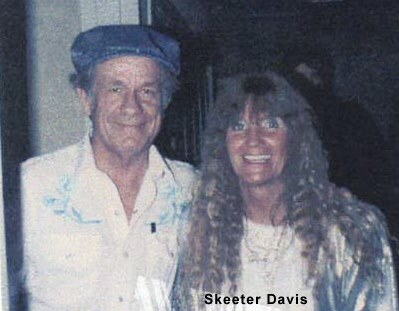 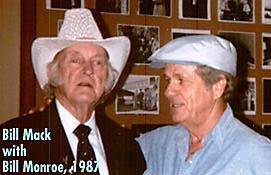 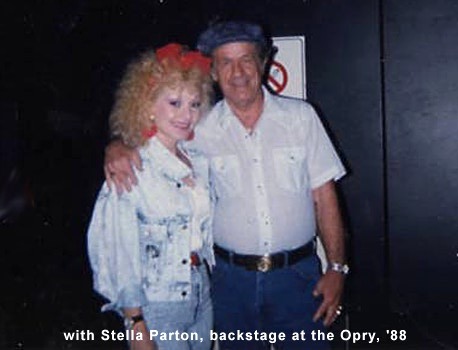 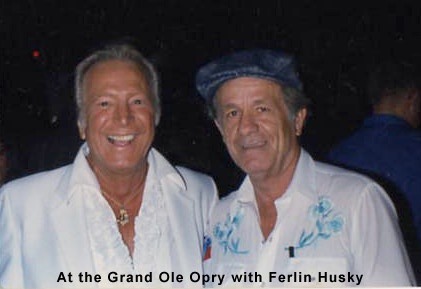 I played for the great Charlie Moore of the Starday label. 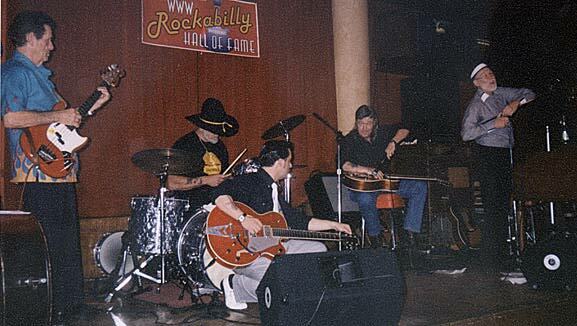 I played the one-and-only Rockabilly Spectacular in Ohio. 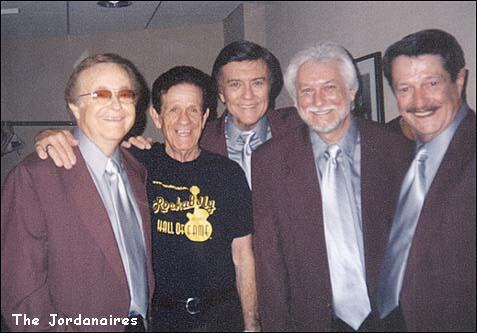 The line up was: Roy Orbison, Carl Perkins, Buddy Knox, Jimmy Bowen, The Rhythm Orchids, Lee Denison, Johnny Burnette, The Diamonds and the late Johnny Cash. 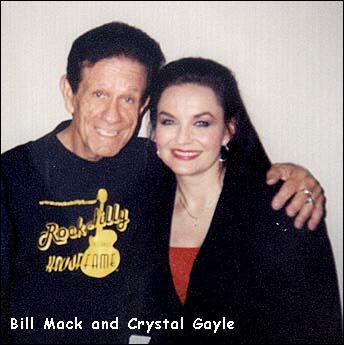 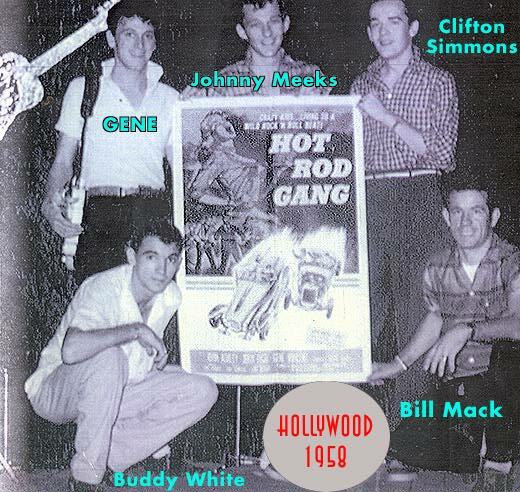 I've recorded for Gene Vincent (the Lost Dallas Sessions), The Big D, Charlie Moore (South Carolina), Bo Davis (North Hollywood, Califorina) and others. 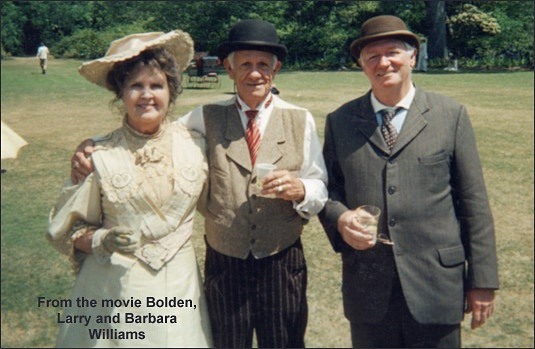 I'm currently in the movie scene. 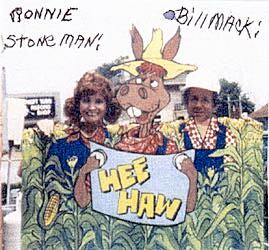 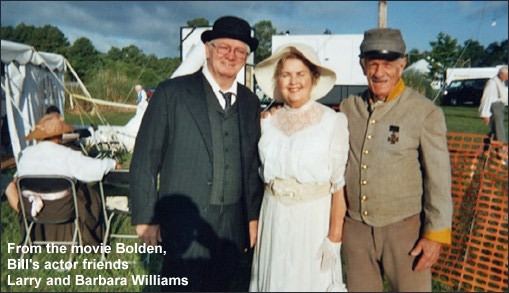 I make movies for Screen Gem Studios in Wilmington, NC. 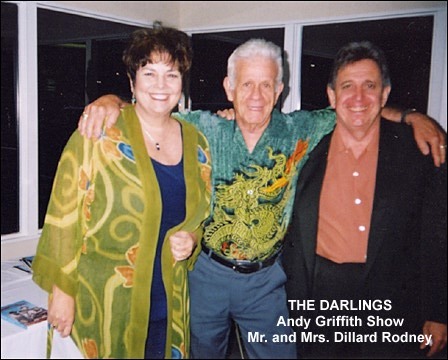 Some of our productions: I Know What You Did Last Summer, Dawson's Creek, One Tree Hill, The Voz and many more. 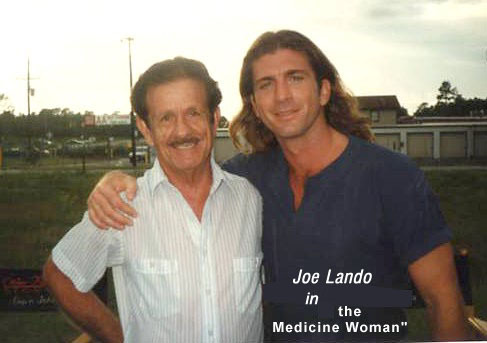 My current movie, to be shown on the big screen, is where I'm co-featured with Jason Patrick, will be on HBO and DVD. 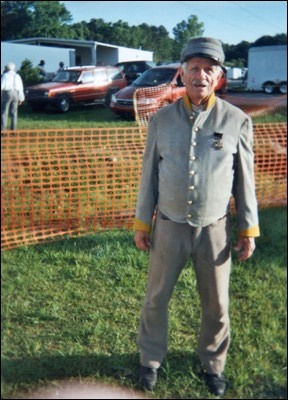 It's called Walker Payne. 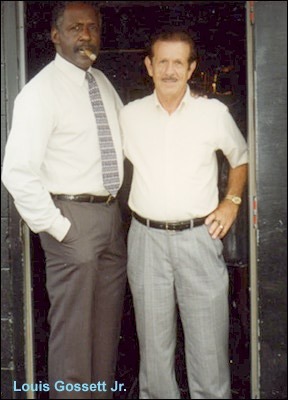 I'm current/y working in the movie called Bolden - about Louis Armstrong, set in the thirties. 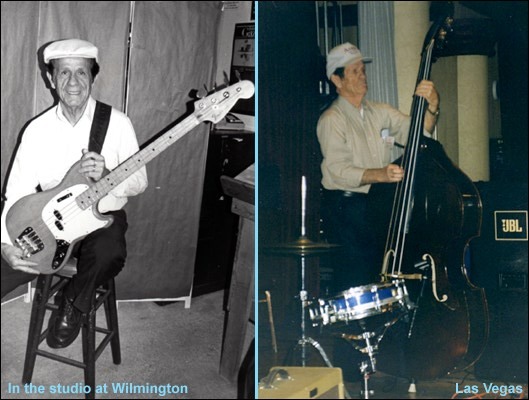 I currently live in Wilmington, NC. 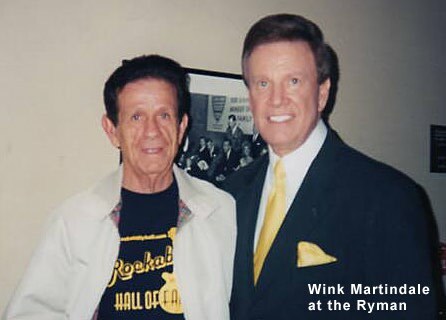 It was a sheer delight to have had such a great career in music and movies, A lot of great memories. 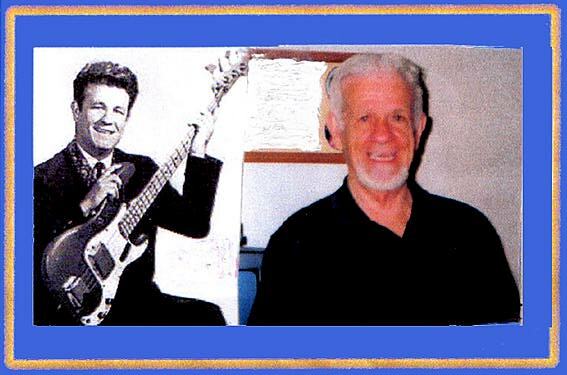 Thanks to everyone who gave me that chance! 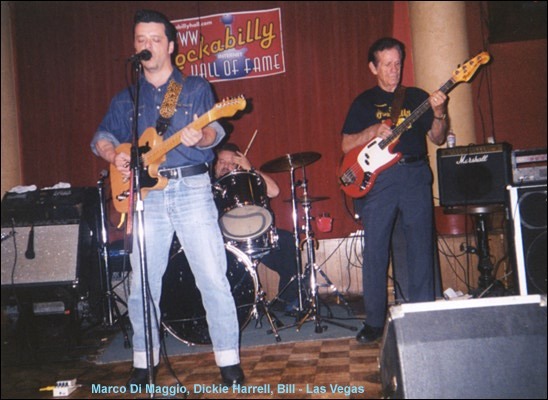 Marco Di Maggio on stage at Nashville's Ryman Auditorium, April 5, 2001. for Gene Vincent's Tribute portion of the "Rockin' at the Ryman" Show. 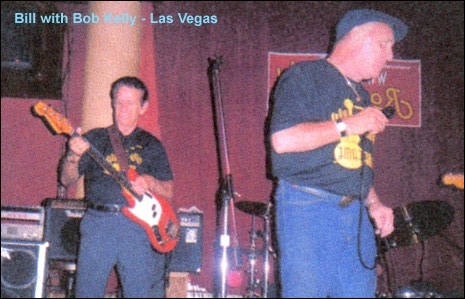 Also on stage D.J. 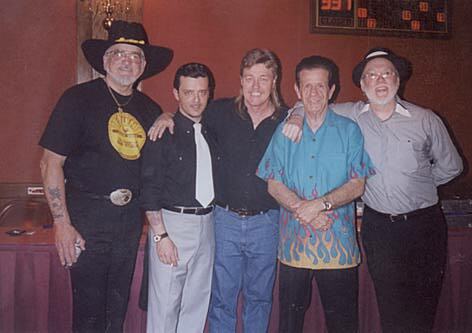 Fontana (drums), Bobby Cochran (Eddie's newphew), Steve King (WGN-Chicago) and Bill Mack (Blue Cap). 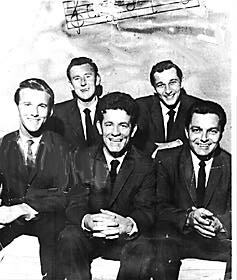 The Tunetoppers, 1960, at the Palomino Club: Don Dudley (a/k/a Floyd Edge), Clyde Pennington, Bill Mack, Johnny Meeks and Art Pepper. 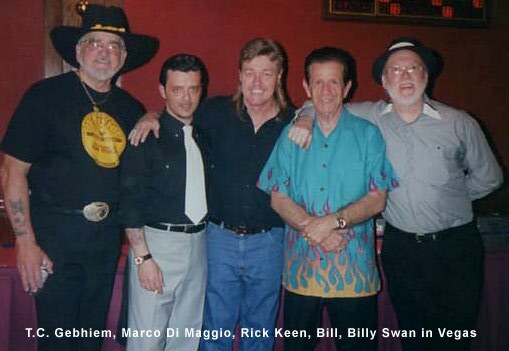 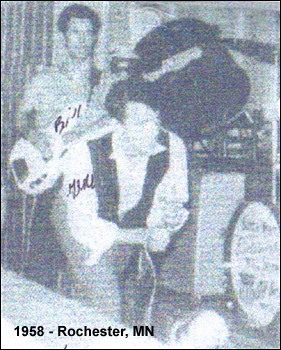 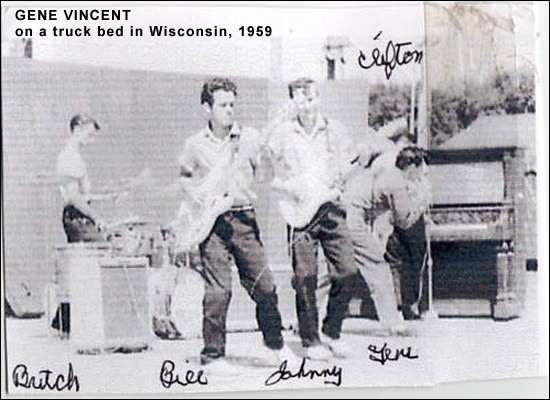 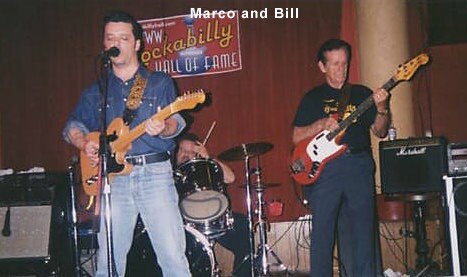 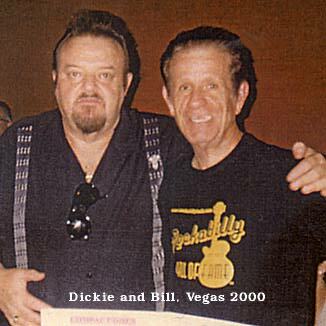 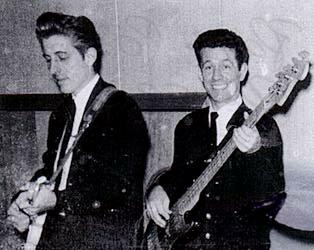 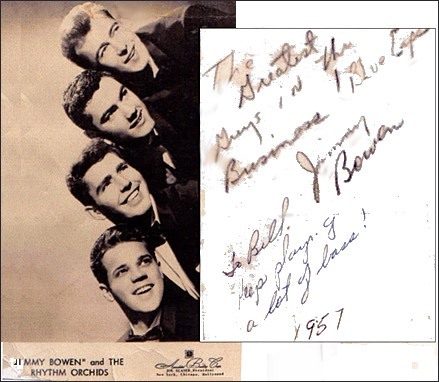 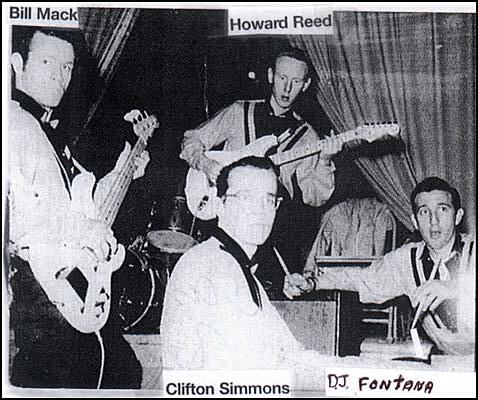 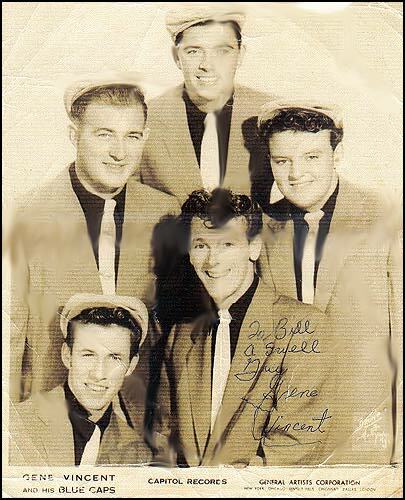 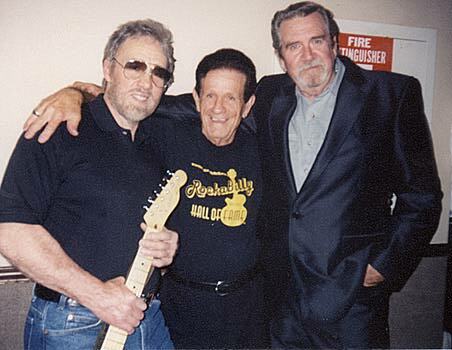 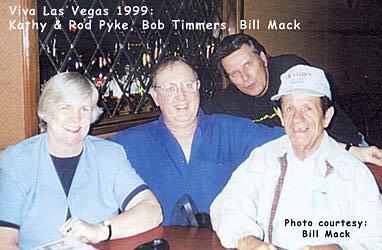 Gerry McGee, guitarist (Ventures); Buddy White, drummer (Gene Vincent); Bill Mack, bassist (Gene Vincent). 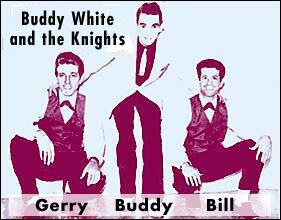 Buddy White and the Knights in action at Arnold's Amusement Park, Iowa, June 13-20, 1959. 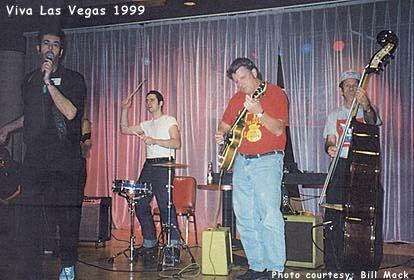 Viva Las Vegas 2001, Las Vegas, NV. 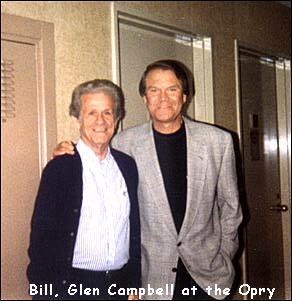 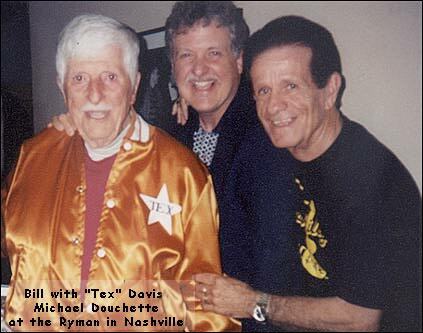 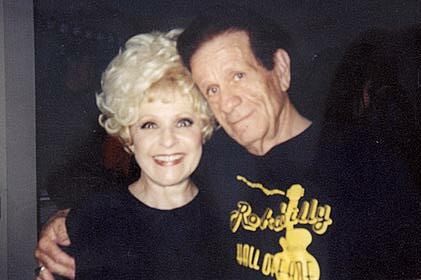 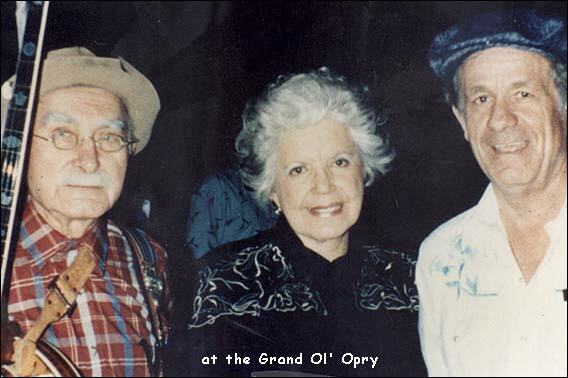 Ryman Auditorium, Nashville, April 5, 2001. 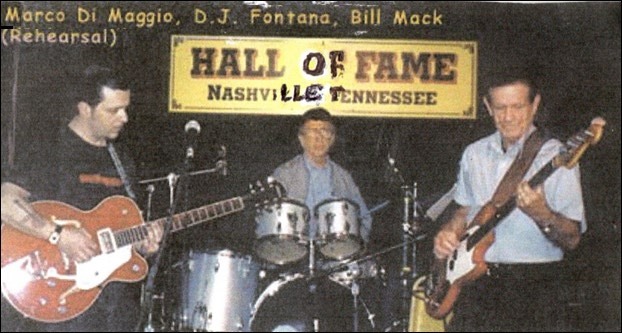 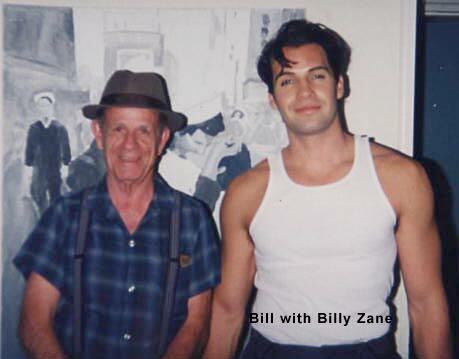 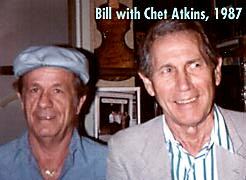 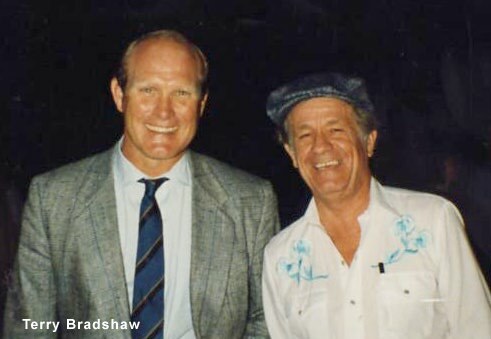 Bill with Jack Scott and Sanford Clark.